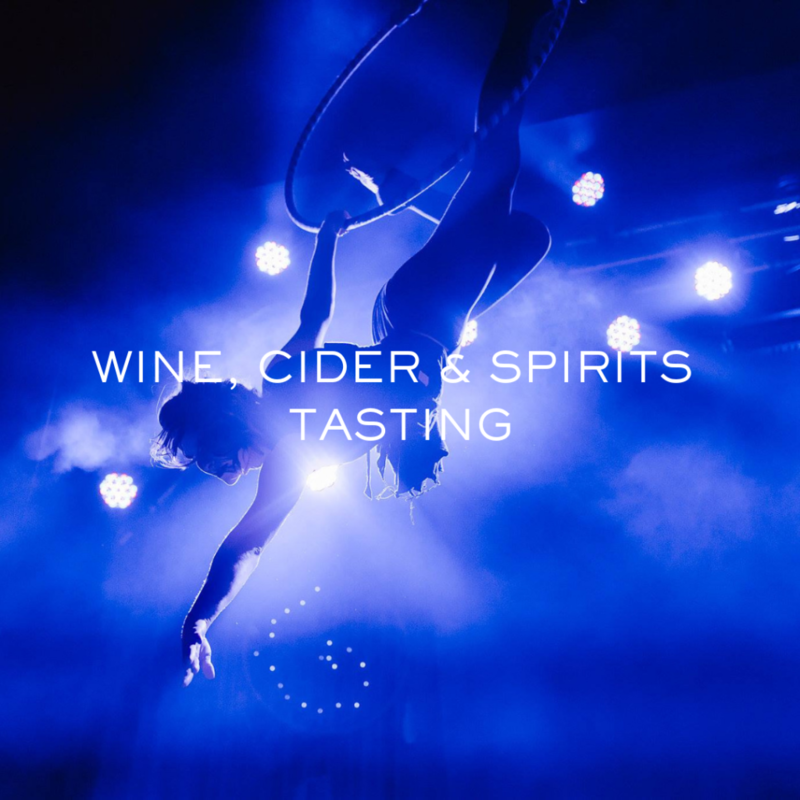 BC Wine Cider & Spirits Festival and Calgary’s Le Cirque de la Nuit are teaming up in a 78,000 sq ft warehouse to bring you a Cirque show and tasting experience like never before! The BC Wine Cider & Spirits Festival brings Le Cirque De La Nuits signature show to Kelowna for the first time and are excited to introduce Wondrous which will have the audience captured from beginning to end. A continuous journey of interactive performances, in our storybook underworld, will showcase a battle of good and evil.“Down the Rabbit Hole”, this show will feature a multitude of stunning showcases: including characters that will intertwine with live vocalists, a pop up tea party of couture, acrobatic acts in the sky, a Cyr wheel, circus wonders, break dancers, belly dancers, and burlesque numbers featuring so many amazing performers! As the show mesmerizes the guests sight and hearing, the BC Wine Cider & Spirits Festival members will mesmerize their taste and smell as they pour samples of their amazing BC created products; for a whole sensory experience! All tickets are inclusive of the full Cirque performance, samplings of Wine, Cider, Beer, & Spirits, food, souvenir glass and a Safe Ride Home.